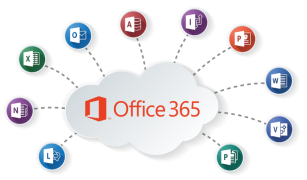 Office 365 is Microsoft’s key Cloud productivity offering that builds on the basic Office product. We deal mainly with the Small Business and Enterprise offerings as packages or single element purchases on Windows 10, MacOS, IOS, and Android. Overall there are at least 35 different apps in Offices365 which we endeavor to cover in our blog. The basic options usually include Word, Excel, Outlook, OneNote, and PowerPoint online only or client driven. 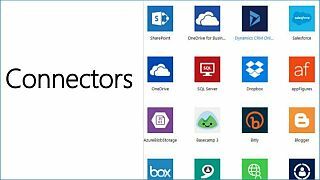 Many of these have specialist admin views such as Security & Compliance, Azure AD, Intune, Compliance Manager, and Exchange and we can show you how to use these and lock down who can access each admin area. We can assess your needs advising on a mix of licensing, use on mobile devices, setup, and maintenance. For those needing more we can also look at the options in the Enterprise licensing which tend to have more by way of security controls. We can advise and setup all these options for you along with hybrid solutions partly in cloud and partly on premises. In addition Microsoft now offer O365 in a bundle with Windows 10 and EMS. This comes in Small Business and Enterprise offerings. 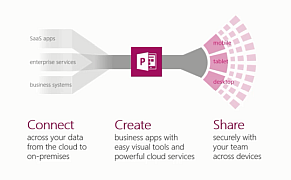 Microsoft 365 – Why use it?